With so many advertisements for different diets promising extreme results, it might be easy to be persuaded to try one. Losing eight pounds in two days sounds great if you’re preparing for an upcoming event, but it is not natural and it does more to negatively affect your metabolism than to permanently keep the weight off of your body. 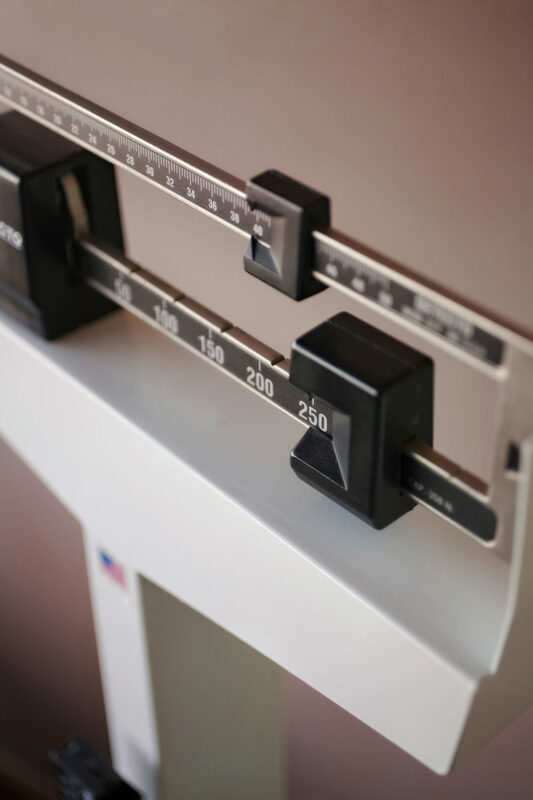 Exercise, eating right and getting enough sleep are great ways to begin the path toward losing weight, but if you already do that and find the weight sticking around, there could be other issues at work. In traditional Chinese medicine, excess weight on the body is rooted in an imbalance. The imbalance is caused by malfunctioning spleen or liver organ systems. Your spleen is in charge of your digestive system and when it’s not functioning properly, symptoms appear such as fatigue, slow metabolism, water retention, loose stool and a heavy feeling. Your liver works to keep your blood running smoothly and also helps keep your emotions in balance. Chronic stress and the current pace of life can often upset the smooth operation, which can decrease your metabolism. You may also notice more cravings and compulsive eating. An appointment for acupuncture for weight loss will be catered to your needs. No two patients are the same, meaning no two treatments will be the same. Acupuncture points will be chosen to increase circulation, stimulate your metabolism and calm your nervous system. Treatments may be scheduled up to two times per week for eight to 12 weeks or until the patient has achieved their goal weight. Treatments include ear and body acupuncture, herbs and supplements and food recommendations, which lead to an overall healthy lifestyle. Patients who have used acupuncture for weight loss report a decline in appetite and cravings. Add to that supplements, eating better and exercise and you’re well on your way to shedding extra pounds.